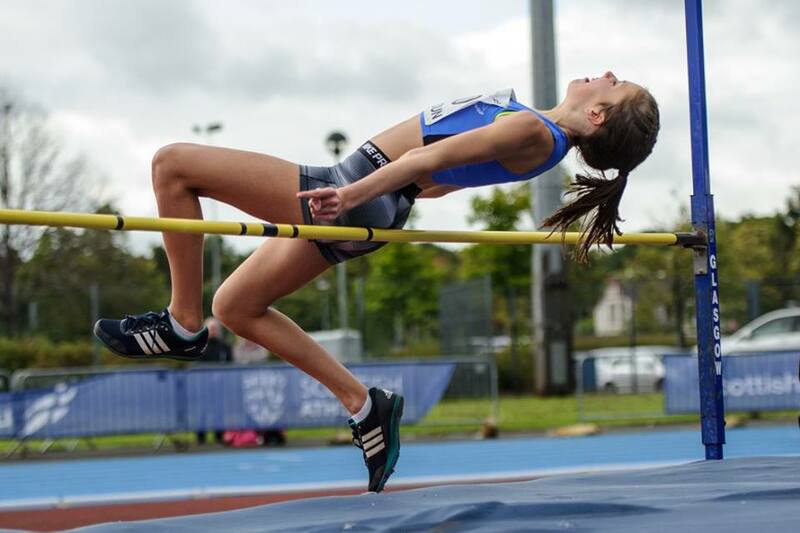 Heptathlete Holly McArthur was in fine form at the Scottish U20 Champs at Scotstoun – as athletes, coaches and Officials braved some tough conditions at various times on Saturday. 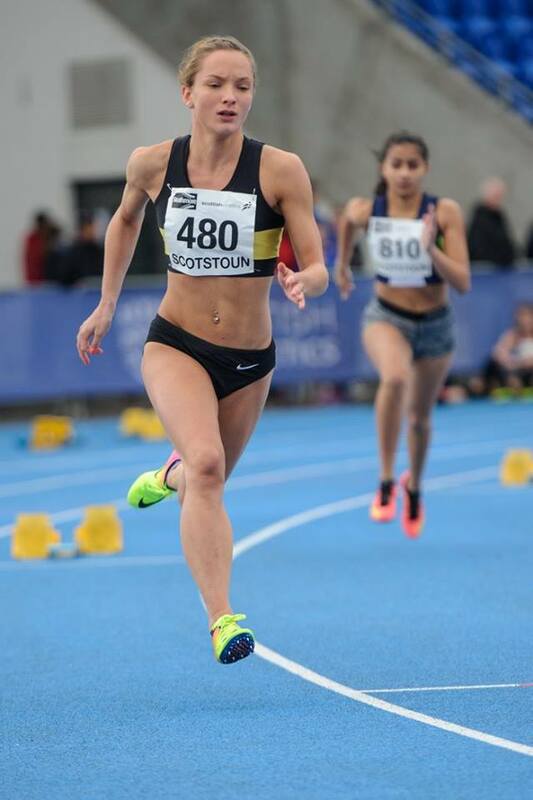 McArthur had competed first in the long jump and won it with a fine PB of 5.97m – a better performance even than she produced in the long jump at the European Juniors when she set a Scottish U20 record for the heptathlon. Holly then came up with another PB of 13.79 seconds to win the 100m Hurdles gold and that was a Championship Best Performance – with the previous mark at over 14 seconds. However, it was a day when the wind readings were over the limit for a number of the performances. 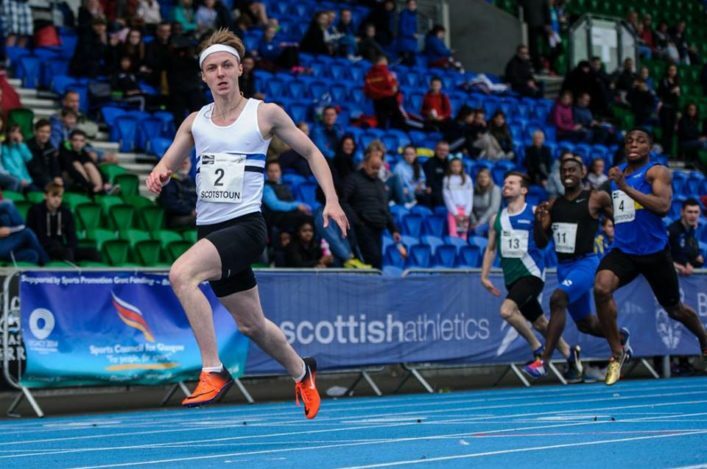 Adam Clayton took the silver in the U20 Men’s 100m and a new windy PB of 10.68 seconds, with that run actually quicker than Adam’s current Scottish U17 Record. That final saw a good win for Edinburgh AC’s Michael Olsen in an excellent time of 10.43 (windy) as Giffnock North’s Clayton trimmed his time (from that 10.71 Record) with the bronze headed for Kilbarchan AAC’s Praise Olatoke in 10.82. There was a +3 wind, though. 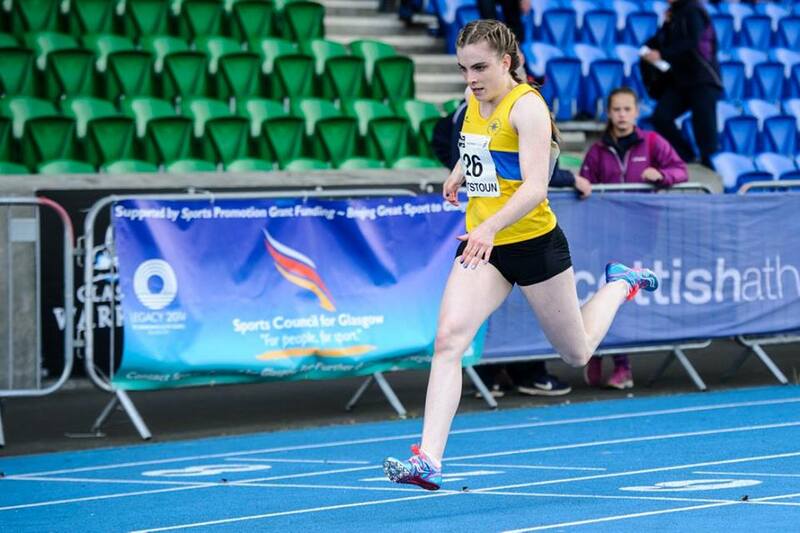 In the U20 1500m finals, there were wins for GB cross country international Sol Sweeney in 4.04.32 and for Naomi Lang, who represented Scotland at the Commonwealth Youth Games, in 4.53.84. Jenna Wrisberg won the Women’s gold in the Women’s U20 100m final – to make it a hat-trick in that event at this age group for the Giffnock North athlete. Jenna’s time on Saturday was 11.66. 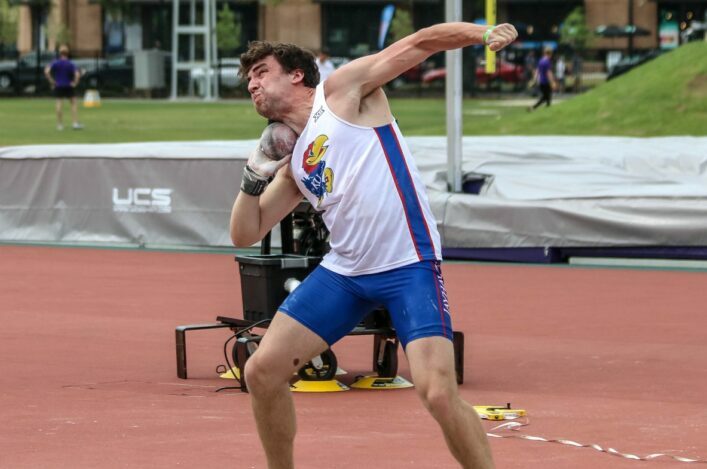 GB international and European Juniors bronze medallist, George Evans took the shot in 16.89m and added the discus gold to make it a double with 54.07m. There were U20 400m wins for Lewis Brown (49.62) and Olivia Vareille (57.20). In the U13 Champs, which are more about giving young athletes an early experience of competition, there were one or two notable performances among those catching the eye. Meghan Porterfield claimed a Championship Best in the shot with 11.91m – only days after her mother threw for Scotland at the Manchester International. Meghan also won the discus. 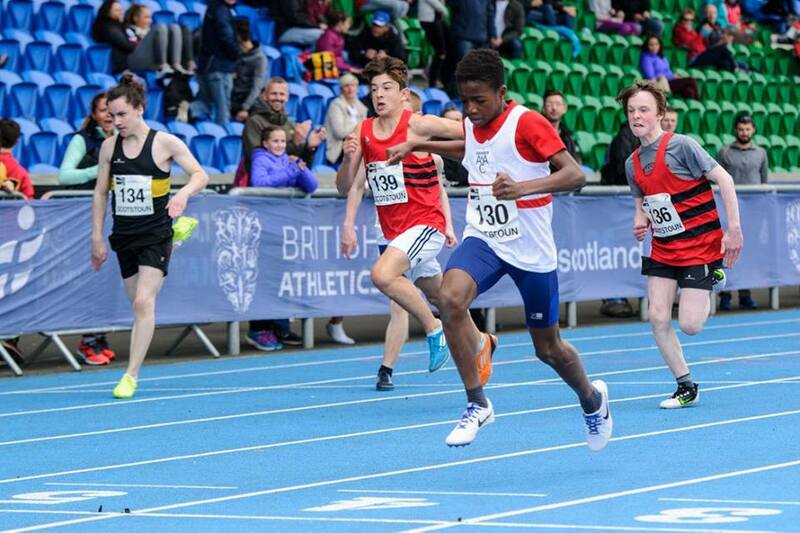 And Aberdeen AAC athlete, Timi Fatona, came up with a CBP, too, in the U13 100m with a superb time of 11.99 seconds. Timi added to that with a CBP in the 200m with 25.44. (Timi is pictured below in the 100m final). Weather conditions at time on Saturday were extremely difficult for all involved – particularly of course athletes and Officials. But with once again a big entry from across the length and breadth of the country it was great to see the National Championships being well-supported on a return to Scotstoun after being staged elsewhere in recent years, including Aberdeen and Grangemouth. 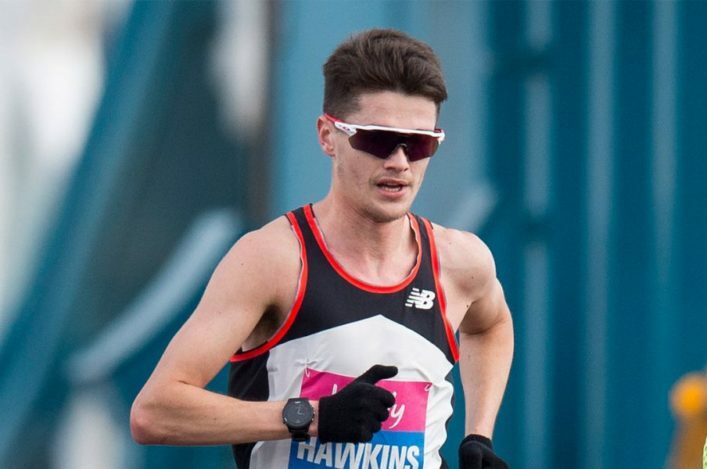 Chief executive Mark Munro said: ‘The Age Groups is always one of the best events on the calendar to my mind because it is the highlight of the season for many of our young athletes. ‘I want to thank clubs and coaches, as well as parents, for making a big effort to compete. Athletics is about competition and bigger fields with better depth can help us raise standards. ‘It was a real challenge at times on Saturday for all involved and I must commend the scottishathletics Officials. 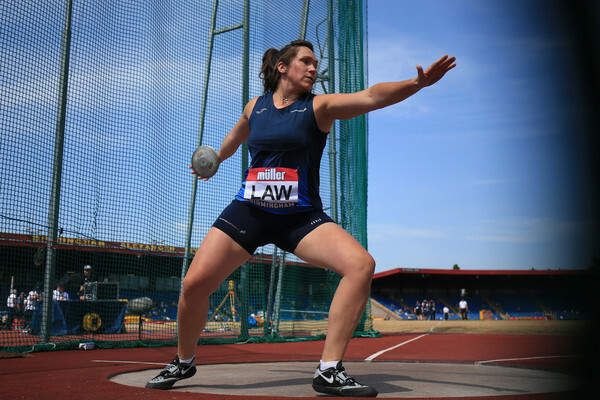 Their dedication really does them proud and many have had a very hectic and tiring summer with various events – including a strong Scottish cohort at the World Para Champs and the World Champs.